100% Design, Olympia London From the 19th to 22nd September 2018. Not long to go! Our participation in this year`s 100% Design show at the London Olympia is something we are highly looking forward too. We have some great products on show and some sneak peaks of lots of new products coming for 2019. Building on our debut appearance at the show last year the BrickSlips.com team are looking forward to showcasing some of our great new products for 2019 as well as discussing new business. 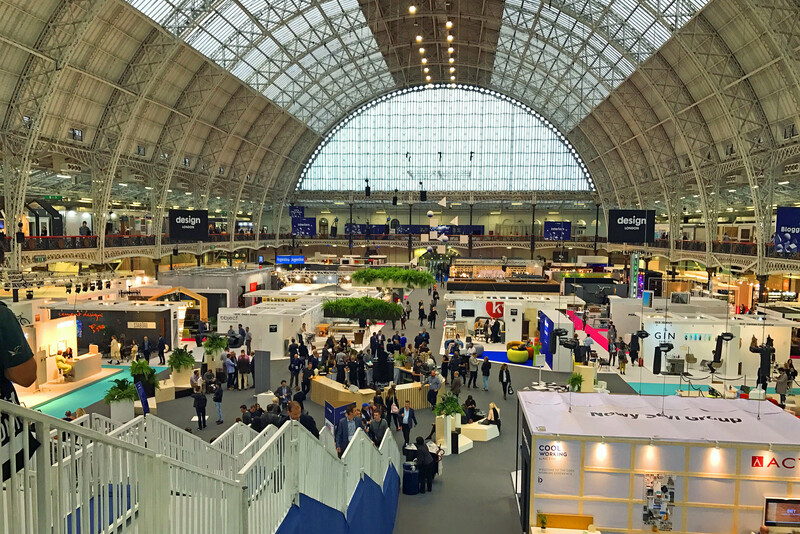 First staged in 1995, 100% Design is the cornerstone event of the prestigious London Design Festival, and attracts over 27,000 visitors to the show each year. Visiting the event is a great opportunity to have one to one discussions with our team including sales and technical advice. 100% Design is the largest design trade event in the UK. Recognised by the international design community and designed to be an experience rather than just another trade exhibition. We will be exhibiting our full range of products and our latest collections at the show, so please come visit us on Stand D640.